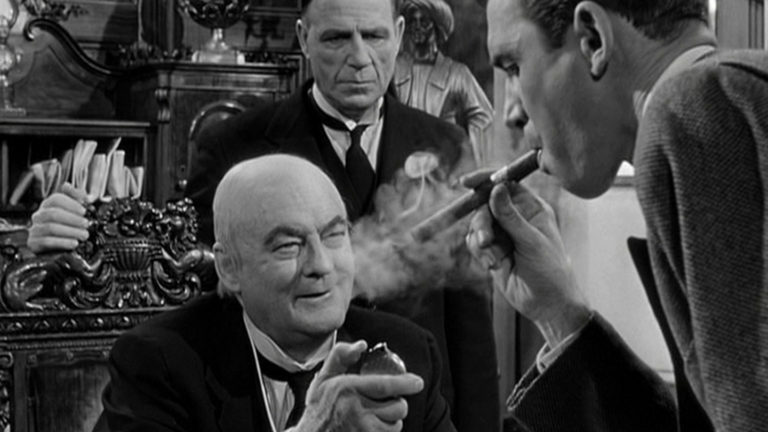 The Most Relevant Film About Marketing Today is Over 70 Years Old. Bailey & Co. 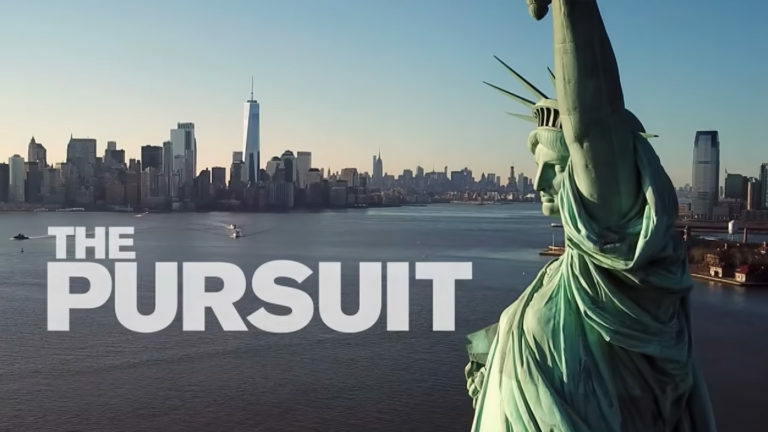 Tapped to Promote The Pursuit, a New Film by Arthur Brooks. You have reached the last one!